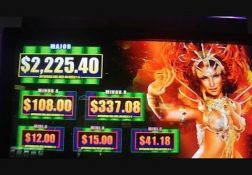 For a fully rounded slot playing experience, come and read through our review of the Dancing in Rio slot game from WMS which offers bonus games and a high RTP. Where can I play Dancing in Rio for Real Money? 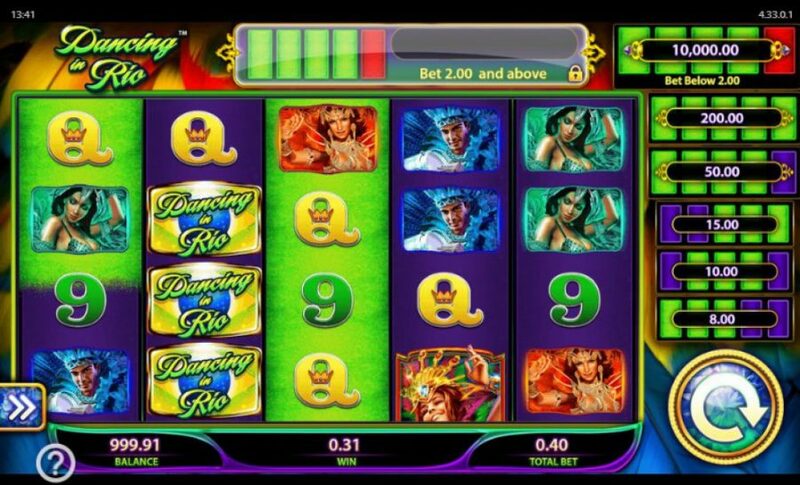 A street part in Rio is where you are going to be transported too as soon as you find the aptly named Dancing in Rio slot and give it some play time online, and this has to be one of the most colourful looking five video reel slots from WMS! 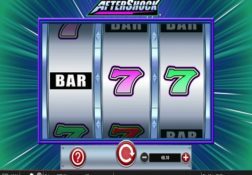 The Dancing in Rio slot can award you with a set of free spins and to get to play off that free spins feature round you will need to have spinning in anywhere on its screen three or more of the scatter symbols. 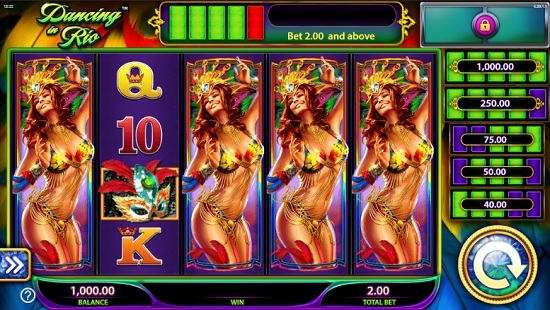 The free spins can also be re-triggered as you are playing them off, but even if you do not trigger that bonus feature round you always have the chance of winning big from its base game. Just make sure that if you do decide to give this medium variance slot which also comes with a decent payout percentage you play it for stake levels you can afford as that way you will get plenty of spins out of that bankroll for sure! 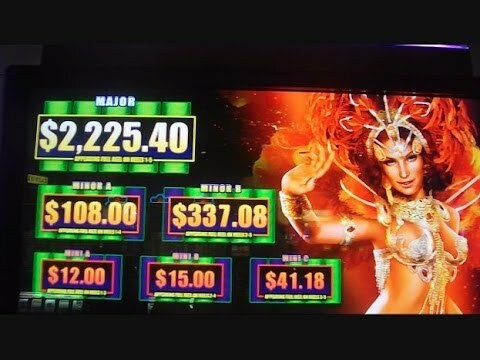 The Dancing in Rio Slot has a payout percentage of 94.45%.